Yourwheels only delivers quality products from specialist Swiss suppliers, and the work is carried out by professional Swiss workshops. When it comes to replacement parts, we exclusively use new products in their original quality with a warranty. Through the use of original-quality replacement parts, you retain your warranty claim even after the repair work has been carried out. 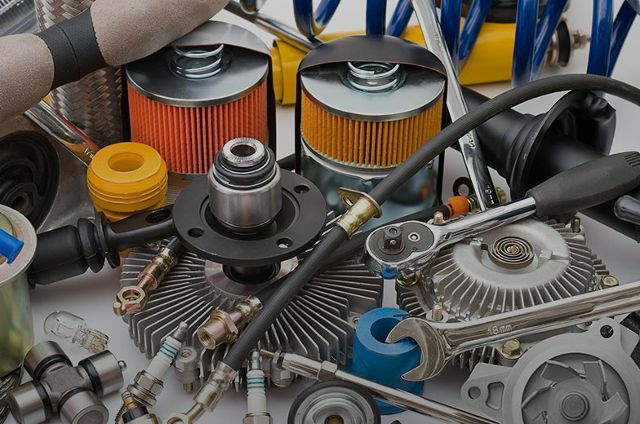 Products or replacement parts are considered original parts when they are in accordance with the specifications and production standards prescribed by the vehicle manufacturer (OEM). As such, the warranty claim remains intact when the replacement parts do not come from the vehicle manufacturer, but are replacement parts in their original quality in accordance with aftermarket BERs, and have been sourced from the free market. As a result of the aftermarket BER which came into force in June 2010, the purchase of original-quality replacement parts became considerably easier for the workshops. In addition, the earlier motor vehicle BER had already determined that multi-brand workshops were also allowed to carry out regular repair and maintenance works during the period of warranty. Thanks to close cooperation with our partners, we guarantee that our tyres are only sourced from well-known producers from Swiss distribution channels, and that the manufacture date is as recent as possible. We sell no cheap tyres, as these often have a considerably worse driving performance and thus represent a safety risk - especially when it comes to winter tyres. Additionally, all our tyres are stored under optimal conditions. In this way, we can guarantee the high quality of our tyres, as the tyres barely age under these prime conditions. Kept in storage of this calibre, an average tyre can remain in mint condition for up to 5 years. However, we do of course still aim to offer tyres with the most recent manufacture date possible. How old are my tyres allowed to be? With the introduction of the tyre label, a standardised seal of quality came into being, whose presence on all car, light commercial vehicle and lorry tyres has been mandatory in Switzerland since August 2014. The aim of this is to increase safety, as well as the economic and ecological efficiency of road traffic. It also serves as an aid in choosing the right tyre in accordance with the three fundamental performance characteristics of energy efficiency, wet grip, and external rolling noise.